Roofing doesn’t have to be stressful! Turn to Howard Roofing serving St. Louis, MO and the surrounding area for more than 45 years for a quality home improvement experience. We’ll help you to improve the look, comfort and value of your home, communicating with you each step of the way to eliminate any confusion and to ensure that you project goes off without a hitch. 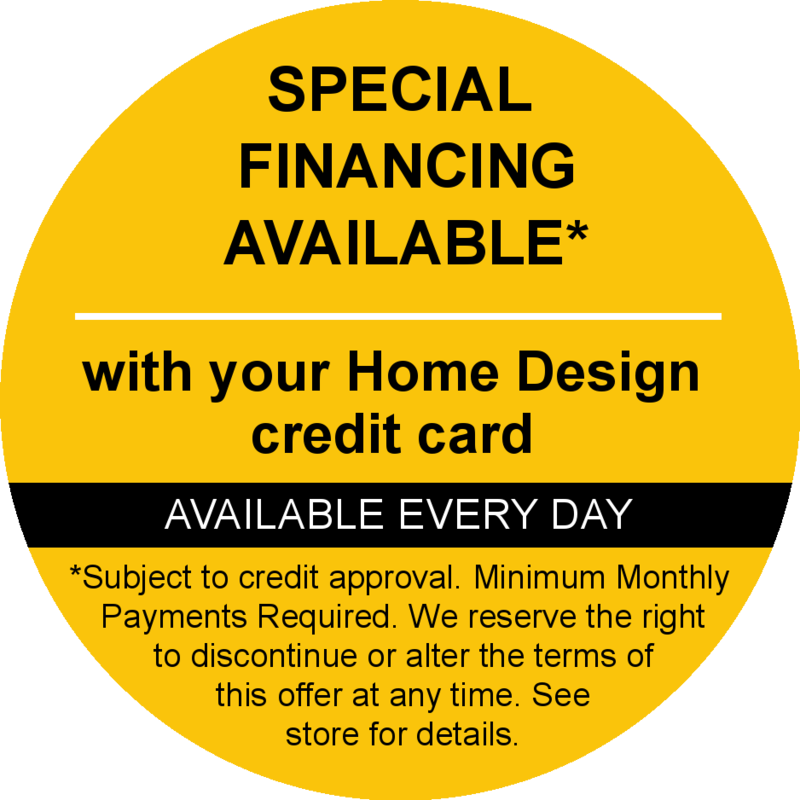 Call for a FREE Estimate on Siding & Roofing in St. Louis, MO & Beyond! To get started on your home improvement project today, give Howard Roofing a call at (636) 333-1690 and schedule a free in-home, no obligation consultation with the company that has been a leading source for quality windows, siding, & roofing in St. Louis & St. Charles for more than 45 years!